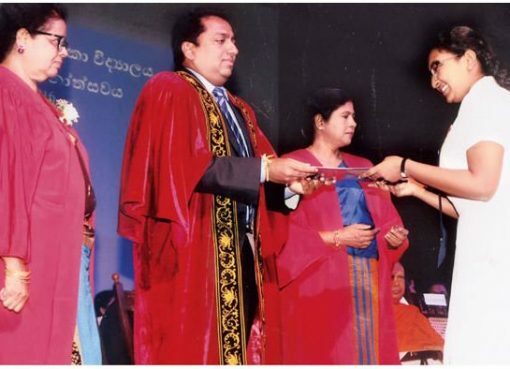 An aesthetic exhibition to mark the 90th anniversary of Karaithivu R.K.M. 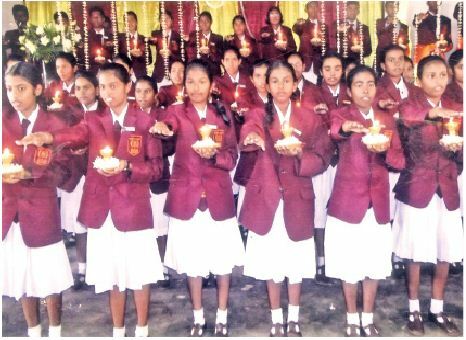 Girls’ School was held recently, under the patronage of Principal M. Manimaran. Here Kalmunai Education Zonal Deputy Director, Dr. Umar Moulana, M. Arafath. V.T. 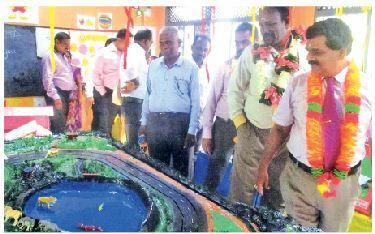 Sahadevarajah, EP Irrigation Department Engineer, S. Thilaharajah and chief Engineer V. Rajamohan view some of the exhibits.